Montclair Residents and the Rest of Essex County Took to Their Polling Places in Droves This Past Tuesday. June 5th marked the primary election for many races in New Jersey, and around the country, just ahead of the much anticipated 2018 Midterm elections in November. Across the state, many were closely watching the New Jersey Senate race, as incumbent Democratic Senator Robert Menendez was seeking reelection, just on the heels of facing an indictment for corruption charges. In the 10th Congressional district, incumbent Donald Payne Jr. faced off against Aaron Fraser on the Democratic side, while Agha Khan ran unopposed for the Republican primary. But all eyes were on the 11th District Congressional race, as earlier this year, longtime Congressional Republican, Rodney Frelinghuysen, announced that he would not be seeking re-election for his seat of over 20 years. The frontrunners in the 5-way, Democratic primary race soon became Montclair resident and former Navy pilot and federal prosecutor, Mikie Sherrill, and Tamara Harris, a social worker, and businesswoman. On the Republican side, another five-way race brewed, led by Jay Webber and Peter De Neufville. As the polls closed on the evening of June 5th, the victors of each closely followed race became clear. Despite his recent charges, Senator Robert Menendez once again claimed the democratic senate nomination. In Essex County, Senator Menendez won 33,648 votes, 73.21% of the democratic vote. In November, he will face off against Bob Hugin, who won 6,004 votes in Essex County, about 76.17% of the Republican vote. In the 10th District, Donald Payne Jr. was the clear winner, earning 22,456 votes, about 93.4% of the ballots cast in Essex County. He will face unopposed Republican, Agha Khan, in November. 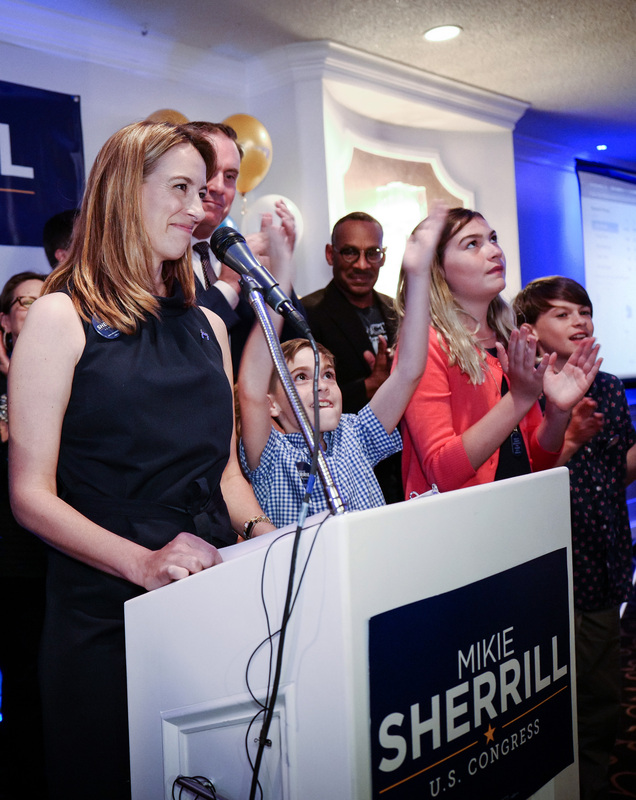 After a long-fought District 11 congressional campaign, the Democratic race concluded with Montclair resident, Mikie Sherrill as the winner, who won about 13,229 votes across the district. Sherrill will face Republican Jay Webber in November. However, in Essex County, Webber came in third in the primary race, winning about 1,727 votes. 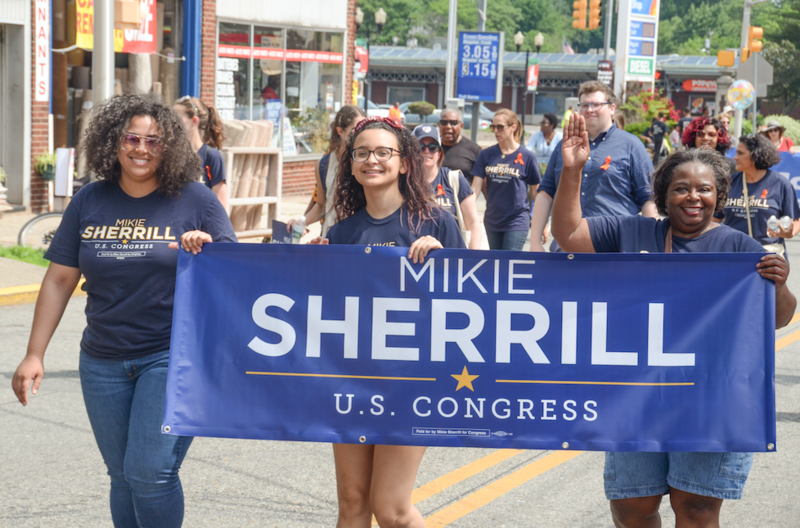 Democrats are hoping that come November, Sherrill will be able to switch the long-time Republican seat in the 11th District from red to blue in an effort to reclaim Congress.